We have been trying to post unique, insightful article on wedding related topics on CrazyPundit so that your wedding becomes the most cherished affair of your lifetime. Today we have come up with a similar topic on the five major tips that will come handy if you are planning a destination wedding in Goa. 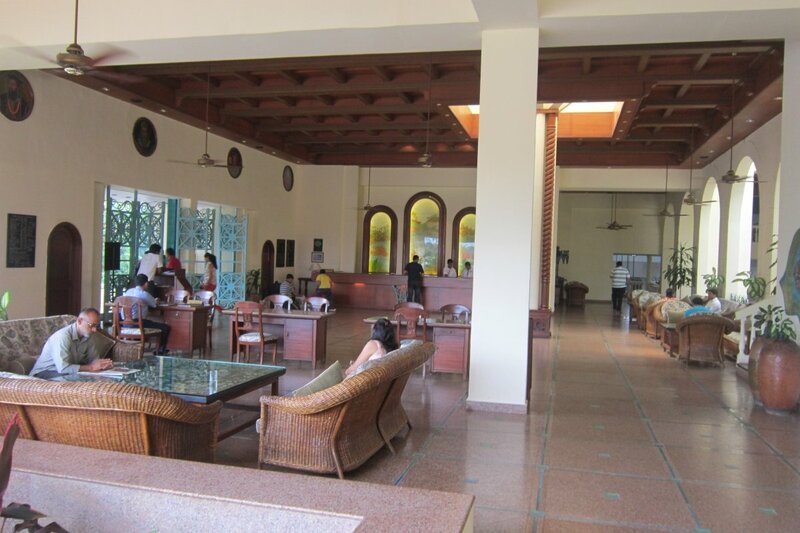 You may consider the Marjoda Beach Resort as it is one of the best Holiday Inn in Goa. 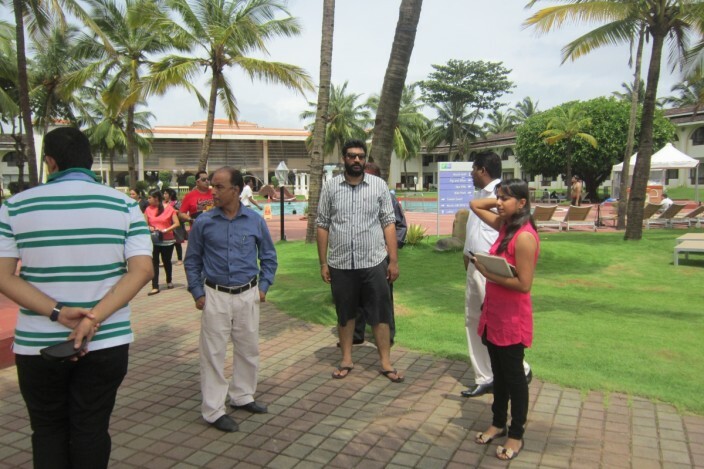 The resort is located 18 Kms from Goa Airport and 12 Kms from Margoa Railway Station. Today, it is classified as one among 5 Star Deluxe Build. This elegant resort was built in 1984 with the aura of the whole of Goa within it. 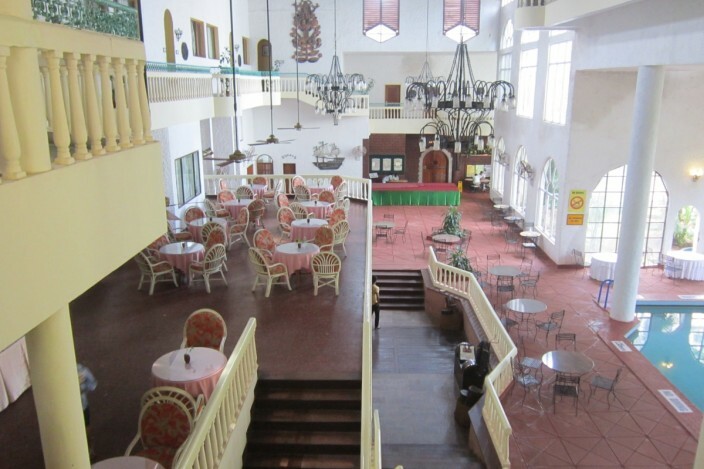 It has a total of 120 Rooms of which 85 are Superior Rooms, 14 Deluxe, 11 Suites and 10 Cottages. Each of the rooms has Private Balcony with a beautiful room to the garden and ocean. It has two swimming pools, one casino and a big lawn spread across the pool. It also has back entry to White Sand Majorda Beach. Well, Majorda can be considered as an ideal location in-terms of budget and travel convinces. The most interesting and fascinating offer is that you can directly take license for beach wedding in Goa from this resort itself. If the thought of destination wedding has occurred in your mind, start planning a year before. Because more the time, more the options you have and get you better deals. If you are considering booking hotels for your wedding prefer staying in the venue. You can understand their Service and taste their food at the same time. We recommend you to opt for APAI Plans as it includes Breakfast, Lunch, High Tea and Dinner along with the stay. It will directly cut down your cost and energy. Always remember that when it comes to booking wedding venue in 5 star hotels at Goa, the process is a lengthy one and also at times might consume a whole day. Here’s a quick tip: Plan your schedule smartly. Do not schedule for any meetings the day you visit your venue. You may shift your meeting with the other parties the next day. Whenever, you book venue for destination wedding make sure that your dates do not clash with charter season, otherwise, you might have to compromise on certain terms as there might be other guest staying in same venue as well. If the numbers of guests are limited we would recommend you to look for venues with limited number of rooms. That way you can book the whole venue for yourself as it will give you more leverage. Discuss with your family member on the flow of event timeline, guest arrival and departure timings at Goa so that you get an idea of the kind of venue you want. This way you will be exposed to ore flexibility during negotiation on the venue. Check out the layout measurements for decor designing, discuss event timeline, food tasting, clear terms and condition in terms of various charges and restrictions with the venue manager, FNB manager, sales team and duty manager before hand. There may at times pop out certain issues of which restrictions on pool partying is a major one. But, you can always make a Rain Dance Setup with DJ and Big Bath Tubs so your guests can enjoy both the pool the rain dances setup too. Sangeet – Retro Bollywood Theme. Wedding – Pastel color theme with white touches. Reception – Bon Fire with lazy night setup for guests to relax. Make necessary adjustments upon booking rooms during charter season. Take every deal in written as you never know when they can turn their words. Go for minimal and elegant Decoration instead of funky loud ones. So, what do you think about this post? For any suggestion and thought we would love to hear from you. Leave us your comments. Happy Wedding at Goa!